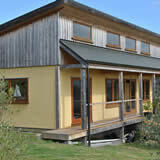 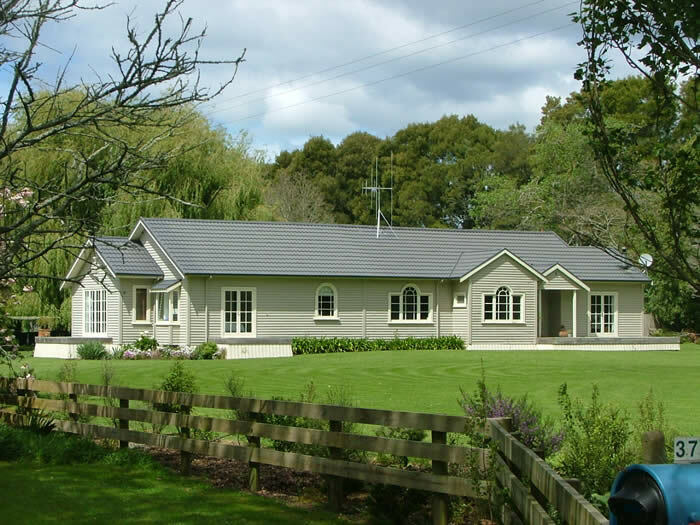 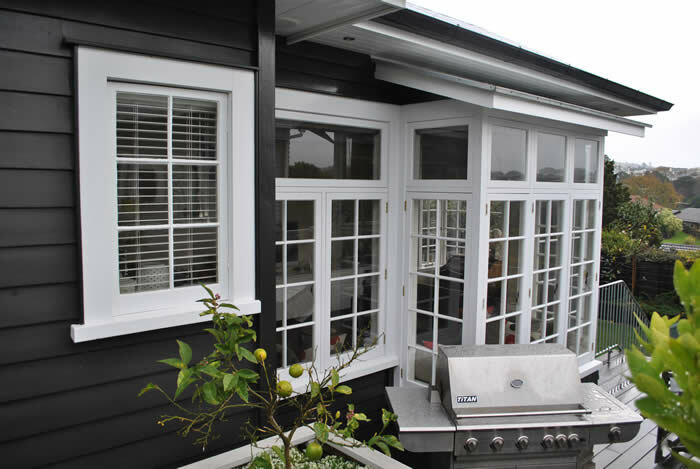 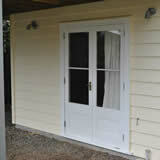 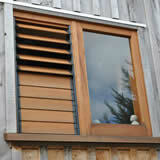 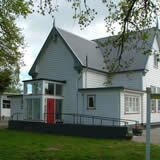 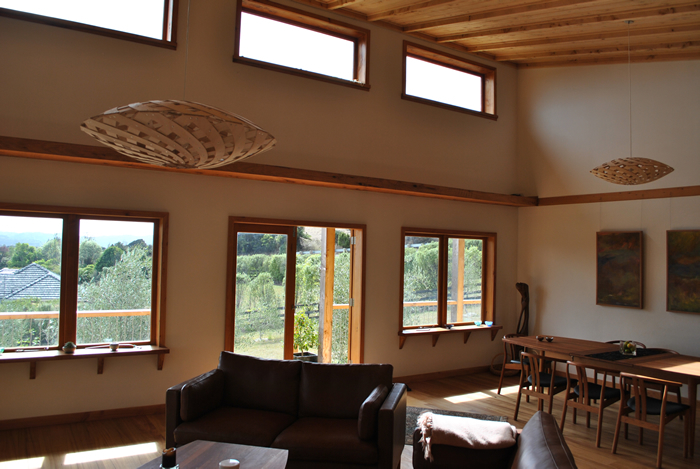 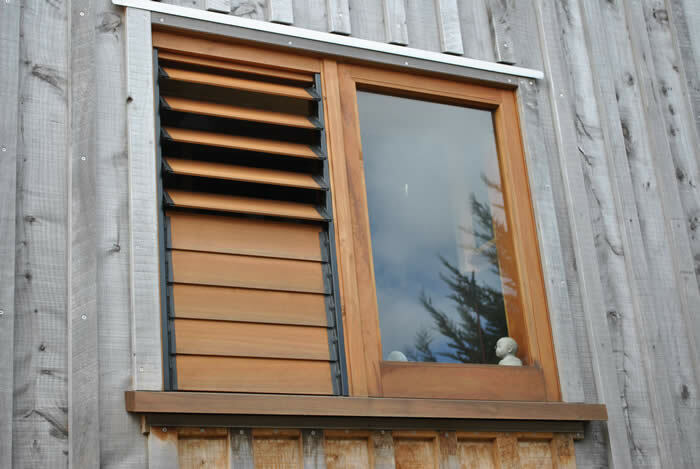 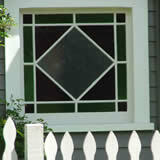 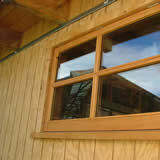 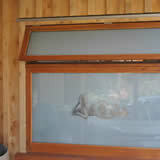 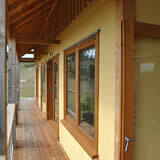 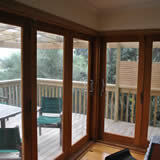 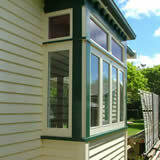 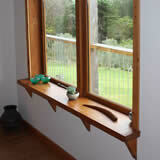 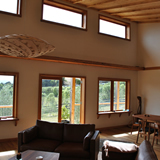 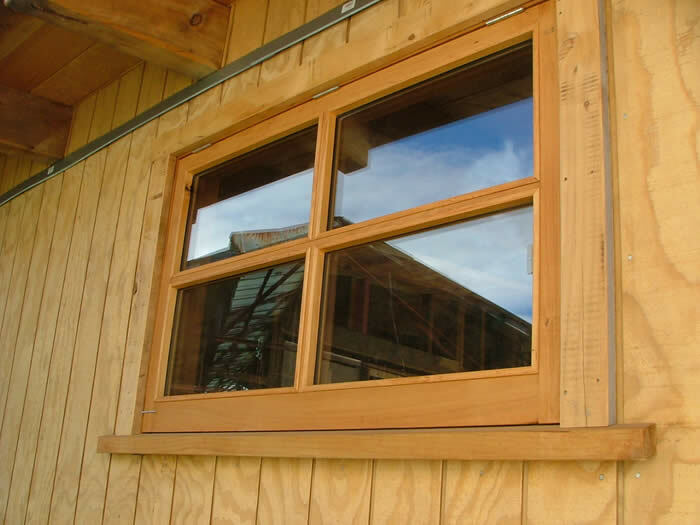 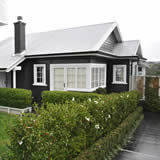 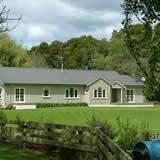 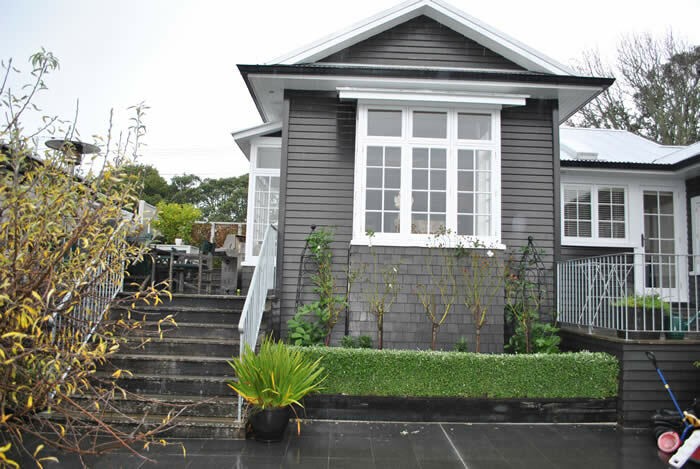 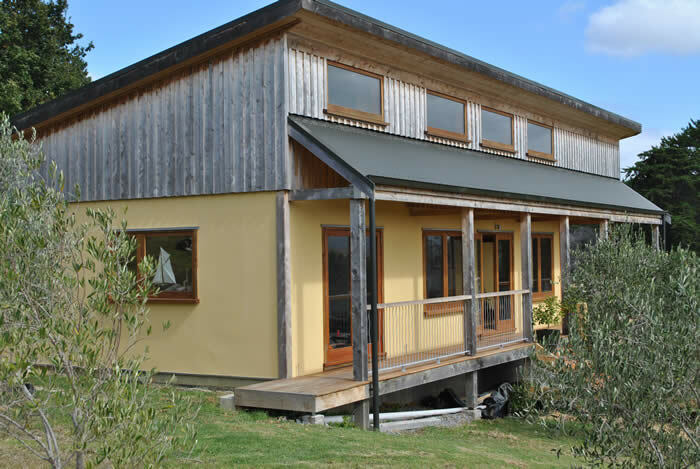 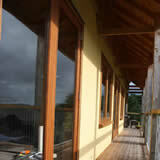 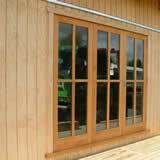 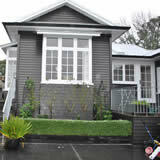 Ruamahunga Bay Joinery: High quality Exterior Timber Joinery. 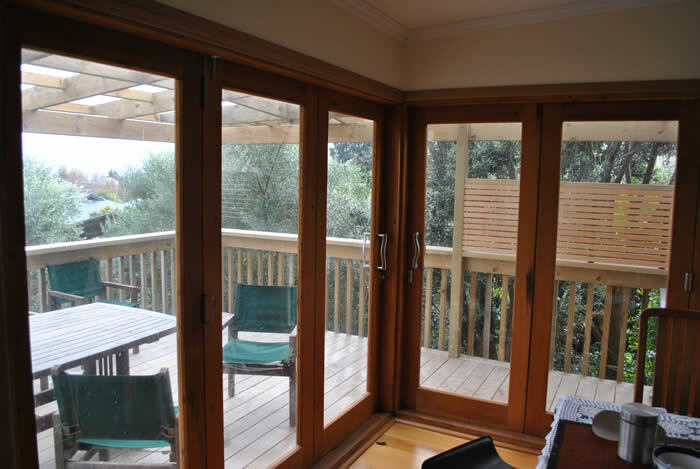 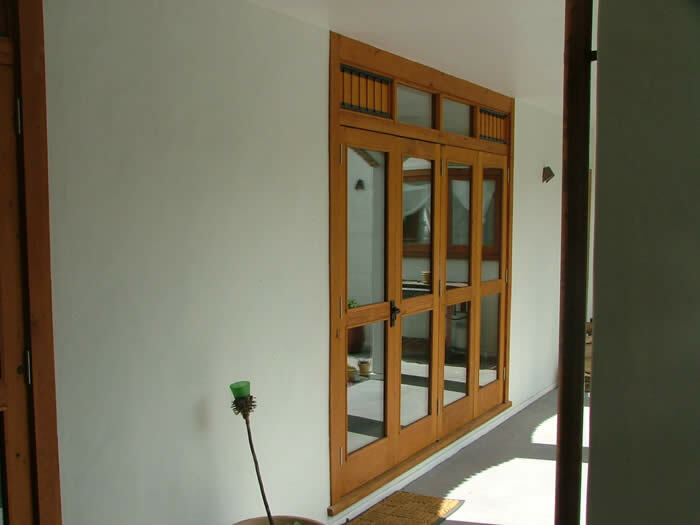 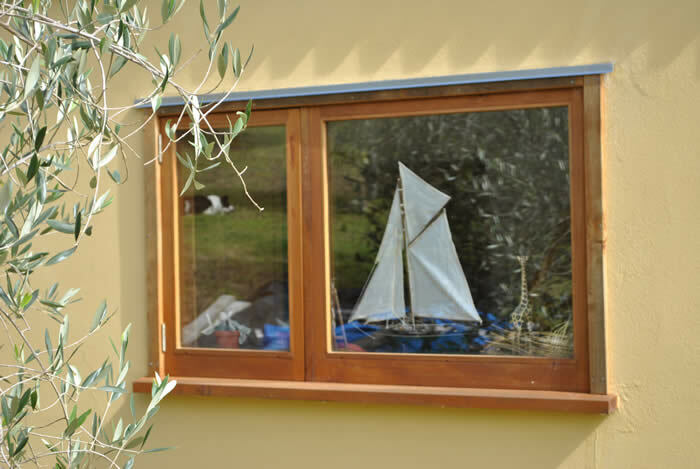 Specialists in creating custom made timber external and internal wooden doors and windows including french doors, bi-fold doors and entrance doors, and wooden window joinery. 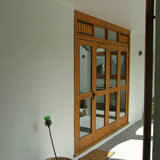 and custom made specialty doors. 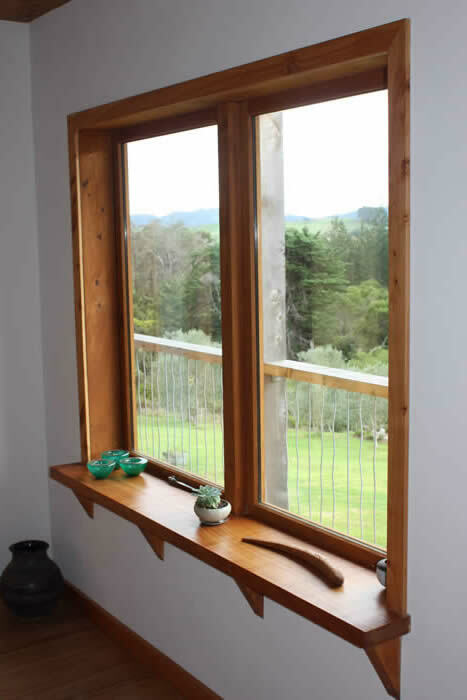 Ruamahunga Bay Joinery is dedicated to working with high quality, environmentally friendly timbers; working in with the client to see what timbers you would like to use as well as recommending timbers suited for its purpose so to enhance durability and encourage longevity in your joinery investment. 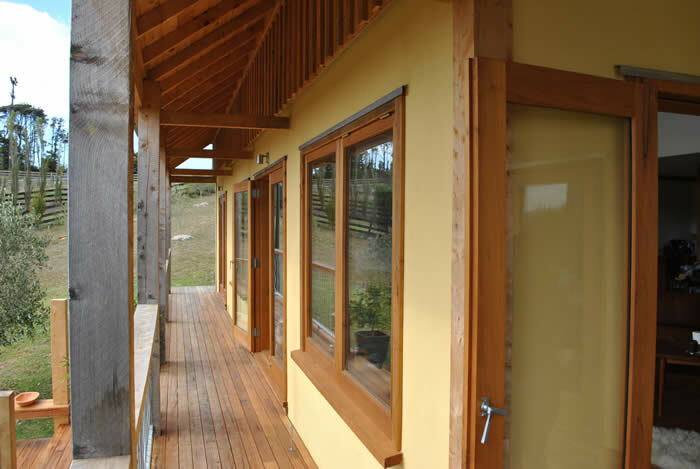 Various timber species are used where suited and can include Western Red Cedar, Radiata Pine, recycled Totara and Kauri, Rimu, and Matai as well as Carribbean hardwood Purple Heart, which is endorsed by Greenpeace as a sustainably grown timber. 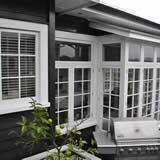 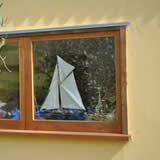 Design services available or build from your builders specifications. 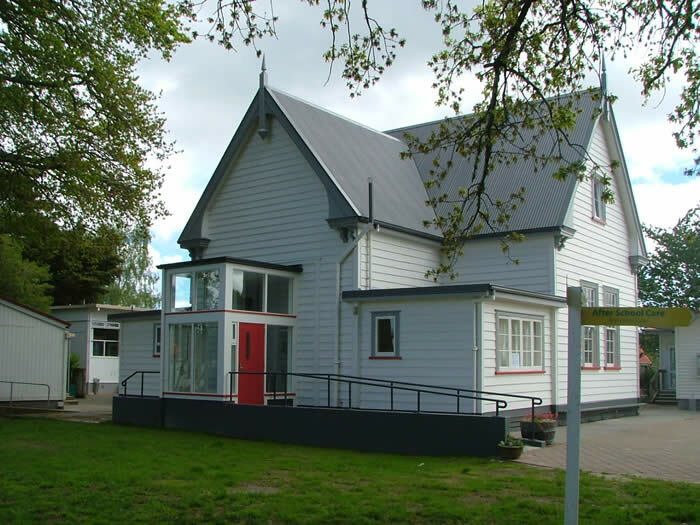 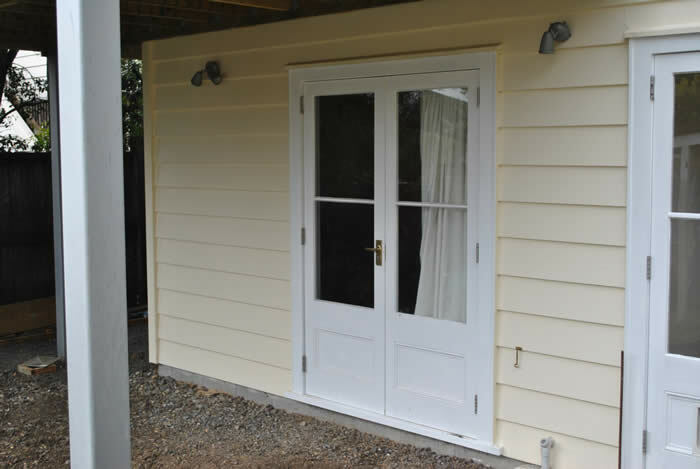 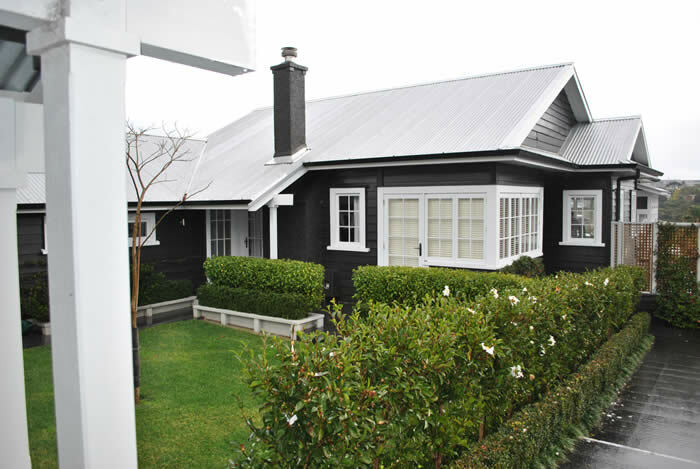 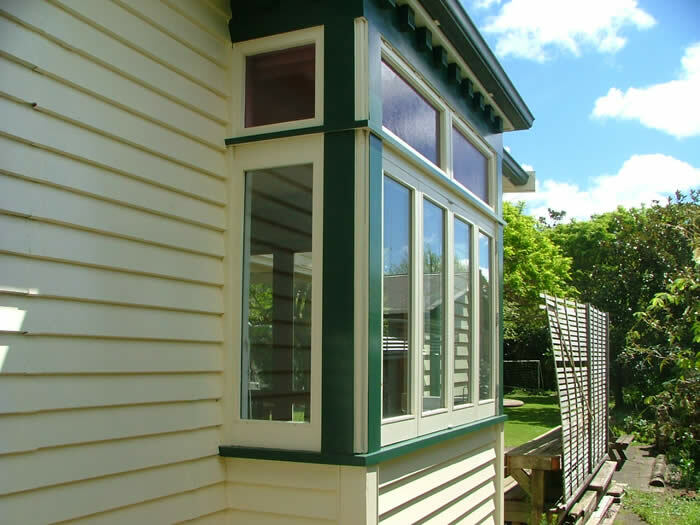 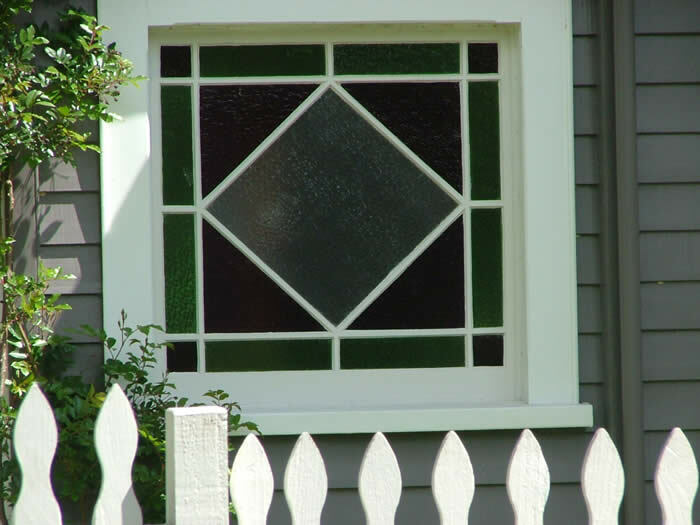 Timber Joinery is manufactured in our workshop in Hamilton, Waikato and can be transported to and installed within any location in the North Island. 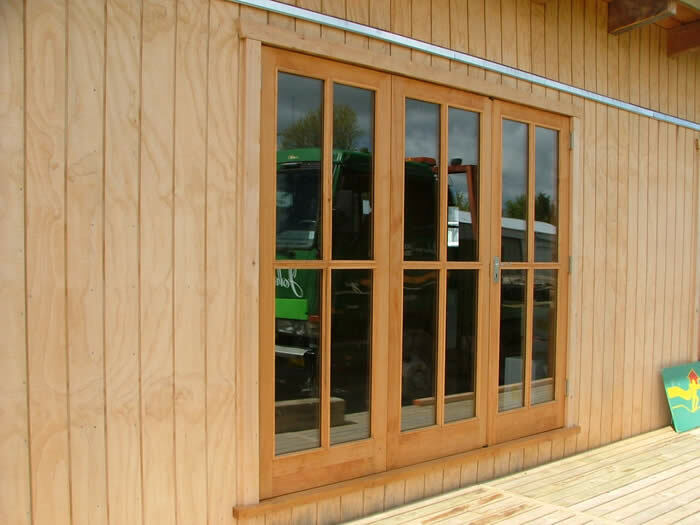 All joinery leaves the factory ready to be installed – either with 2 coats of oil, or primer ready for paint. 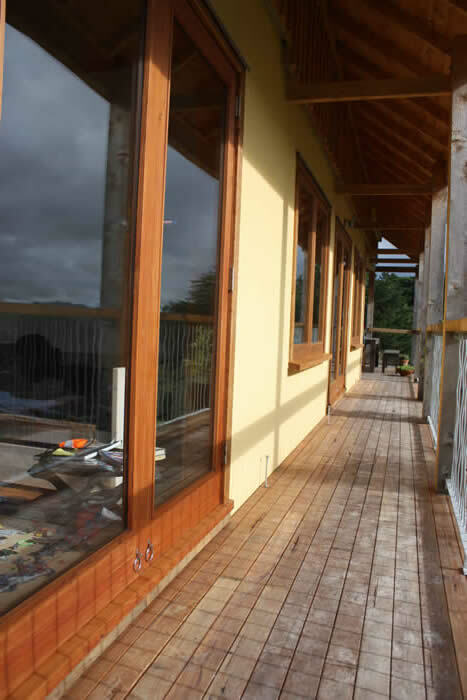 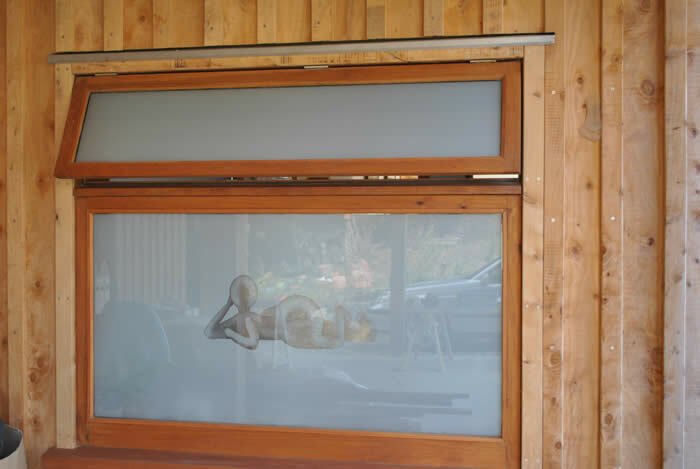 Working alongside builders, glaziers and painters, Ruamahunga bay Joinery are able to manage the whole project.